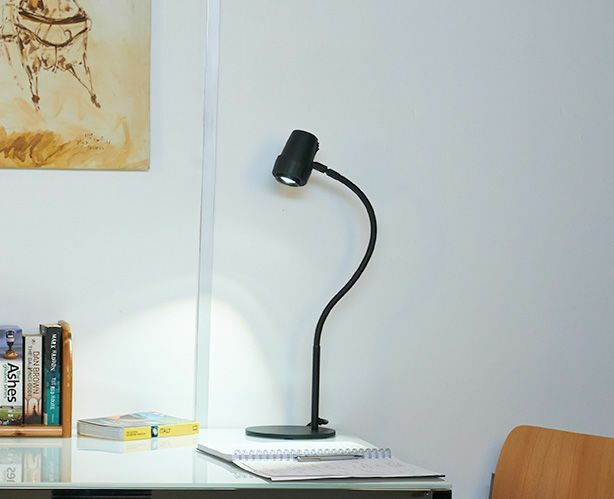 Your study is more than just another room – it is often a refuge from the rest of the world. 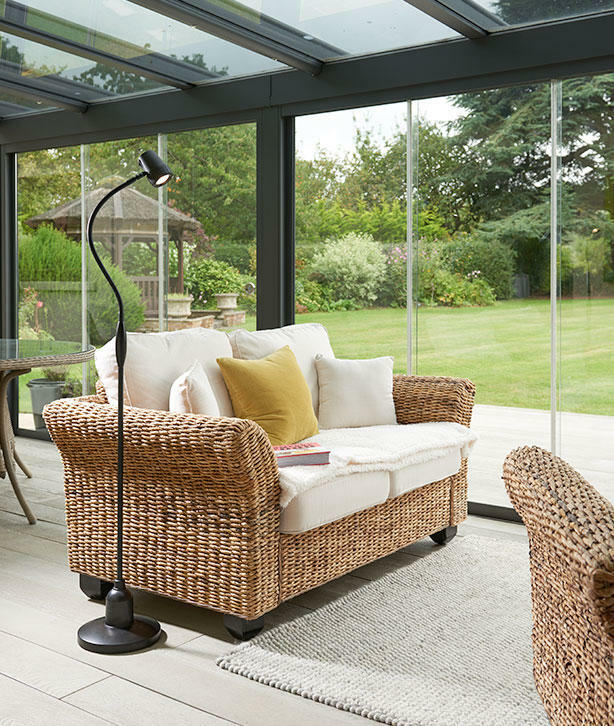 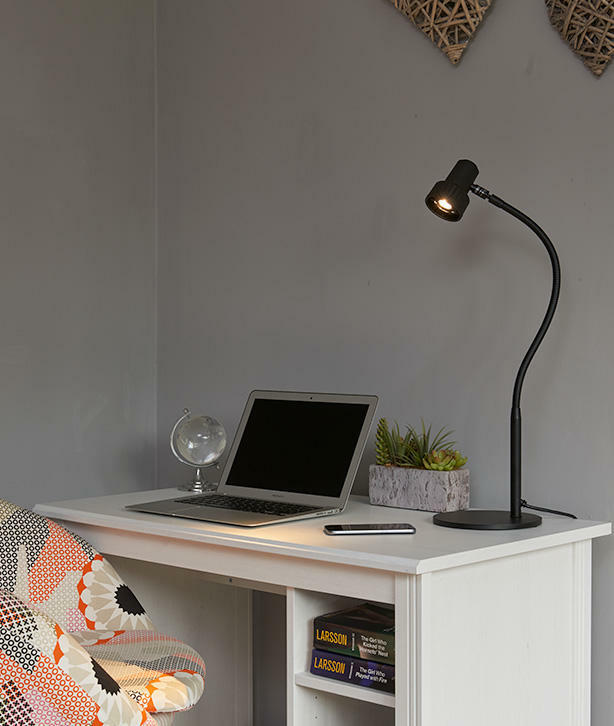 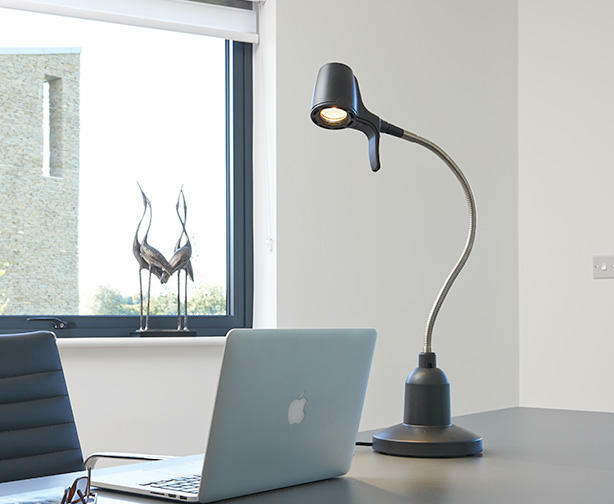 From reading to modelling, sewing to craft-working, below you will discover a range of lights which will bring breath-taking clarity to your favourite desk-top pursuits. 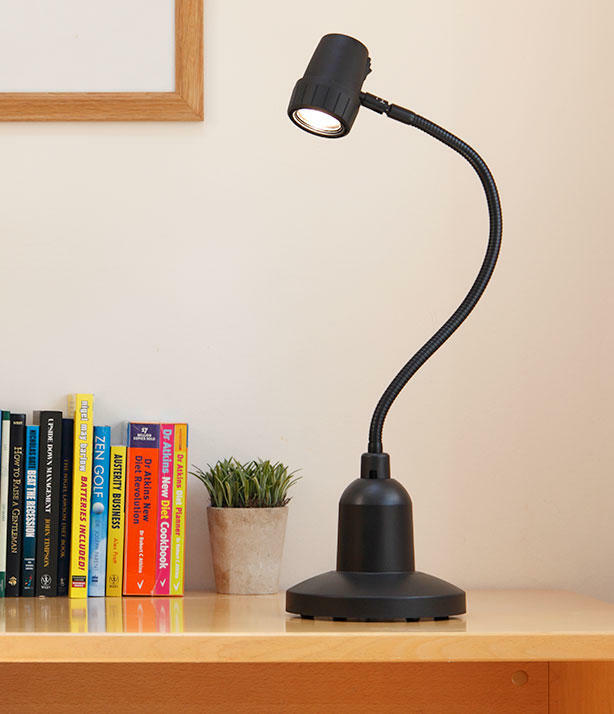 The High Definition is the best study light in our range.